If you are a true leopard fan, then you know about Abunai Deka. The show that made the F31 leopard famous because it was their police car. 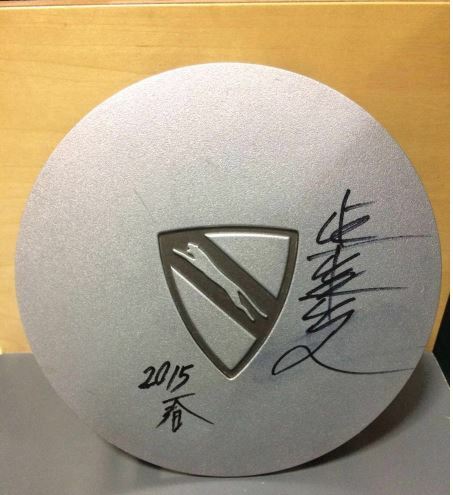 A fan got a Leopard wheel cap signed by Shibata Kyohei!!! This entry was posted in abunai deka, opinion, parts.